Extant literature on Joint Forest Management (JFM) impact evaluation has concluded that it generally does not provide sufficient incentives to justify the costs that forest use restrictions impose on local people. However, there is a dearth of evidence concerning whether alternative JFM intervention with improved market linkages for non-timber forest products has similar implications. 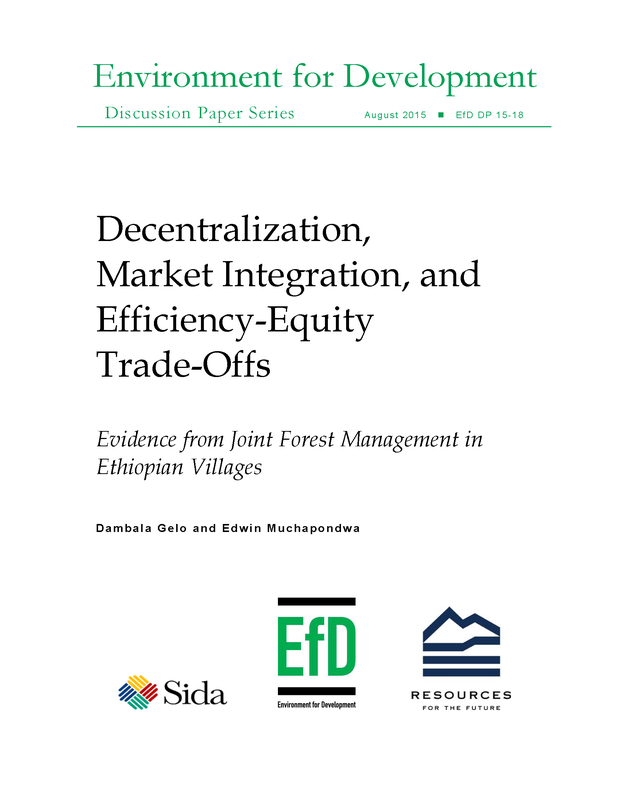 In this study, we evaluated the income and distributive effects of a JFM program in Ethiopia in which additional support for improved market linkages of non-timber forest products was provided. Exploiting exogenous variation in customary rights across eligible groups of communities that participate in JFM programs, as well as using heteroskedasticity-based instrumentations, we identified the income and distributive effects of the program. Our analysis shows that the program has raised the income of the households who chose to participate by approximately 400 Ethiopian Birr or 26% of per capita expenditure; that result was robust to various specifications. We also found that this effect is largely driven by marketing incentives to use non-timber forest products (NTFPs). However, we found that the program’s benefit is biased toward the upper end of the income distribution, a result that points to the inequality-reinforcing effects of the program in favour of non-poor participants. 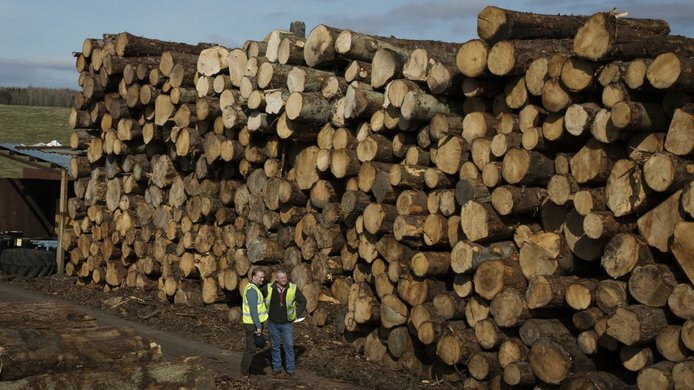 How Should Policymakers Respond to Shifts in the Secondary Wood Fiber Market? 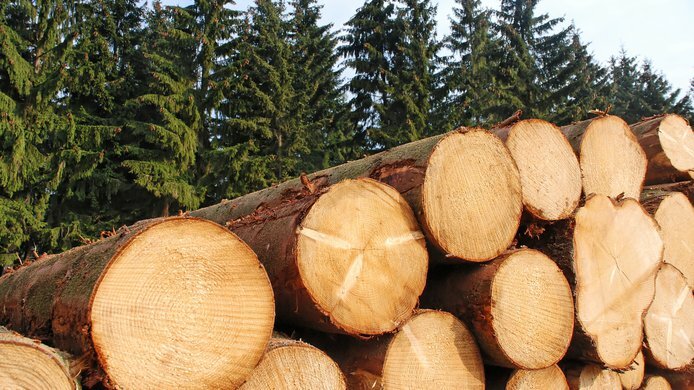 Analysis of the wood fiber residuals market by Forest2Market suggests important implications for state and local policymakers in forestry-oriented regions of the United States. 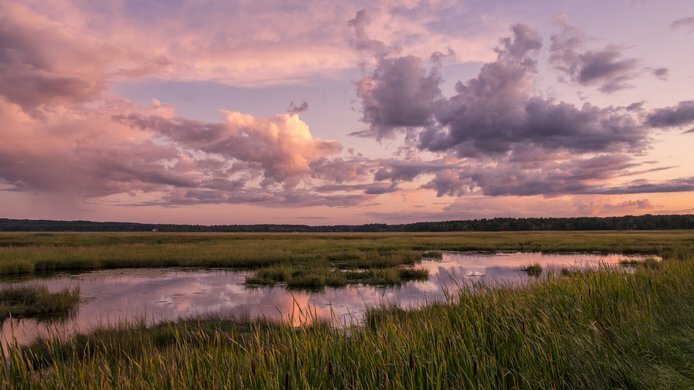 Forest management can actively support water capture and storage, taking advantage of natural infrastructure to protect water sources and restore watersheds. this study focuses on economic conditions, changes in consumer preferences and changes in forest products preferences and demand for two time periods.